Altico Advisors (http://www.AlticoAdvisors.com) - a Microsoft Gold Certified Partner headquartered in Massachusetts specializing in Dynamics ERP and CRM solutions – welcomed 26 new clients in 2011. 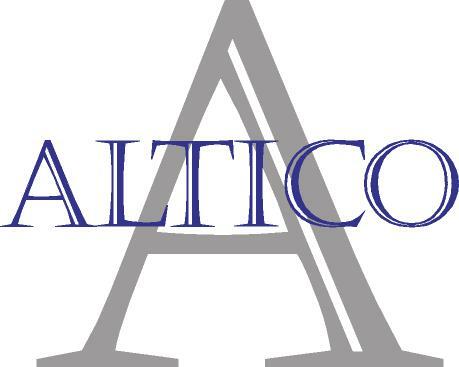 Altico’s new Microsoft Dynamics GP and CRM clients, located throughout New England and New York, represented a broad spectrum of industries including manufacturing, distribution, life sciences, and service organizations. The Altico story is about the reputation we've developed as the 'go-to' Microsoft Dynamics GP and CRM partner in the Northeast. A company spokesperson highlighted a few key success stories in 2011: a New England sports team out of Boston, MA; an oil and gas distributor with retail gas stations and convenience stores out of Binghamton, NY; and one of the top 10 fastest growing biotech companies in the area of Massachusetts known as the Biotech Corridor. As the first fiscal quarter is nearing its close, the company is on track for an even higher growth percentages in 2012, for both Microsoft Dynamics ERP and CRM.